Located off I-65 about 75 minutes south of Chicago, Fair Oaks Farms is an all-encompassing dairy experience that draws thousands of people each year. Families are fond of Fair Oaks, as are the school groups that participate in tours that let them see 30,000 cows being milked, four million glasses of milk being produced and 80 calves being born every day. 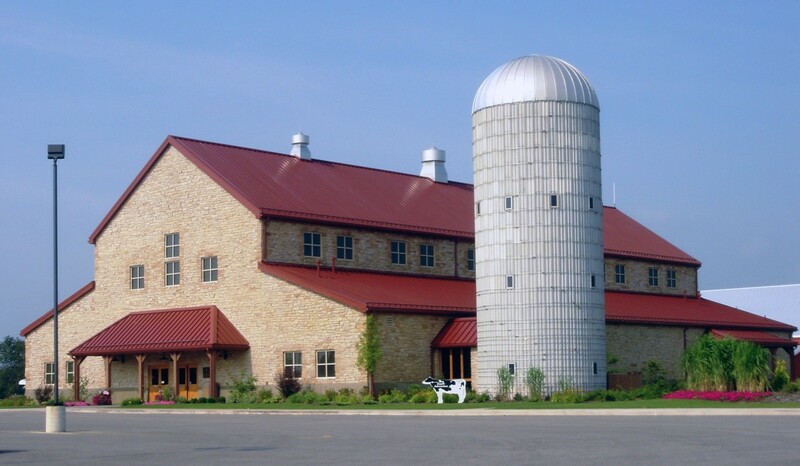 Fair Oaks Dairy Adventure was the first of two buildings at the Farm, along with the Cheese Plant, both completed in 2003. 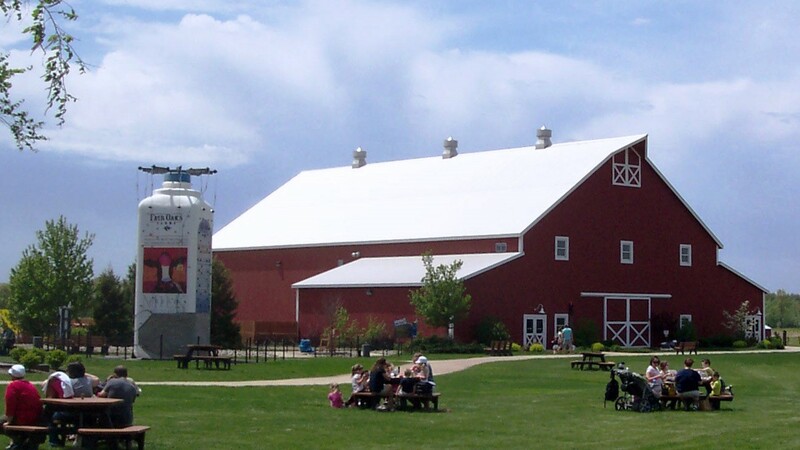 Fair Oaks Farms opened its Dairy Adventure exhibits and tours in January 2004 with help from The Hamstra Group. 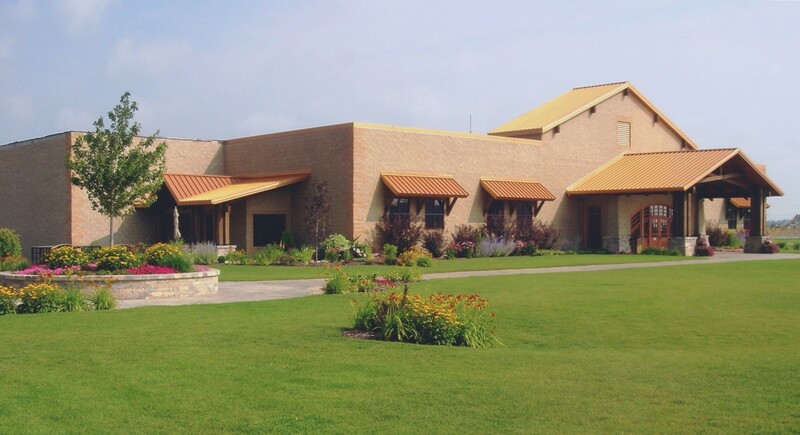 More than the name, the Cheese Plant offers a place to grab a snack, some chocolate milk, and munch down as you watch how cheese is made. Later go to the Ice Cream parlor and have some dessert. Before you leave, check out the award winning cheese and other dairy products to take home. In 2005 the Birthing Barn was added to the attractions at the farm. Being eyewitness to the birth of a calf is fascinating to city folk and farm folk alike. With the completion of the new exit off of I65 the addition of a Convenience store was completed in 2008, providing both fuel and refreshments to both visitors and travelers.